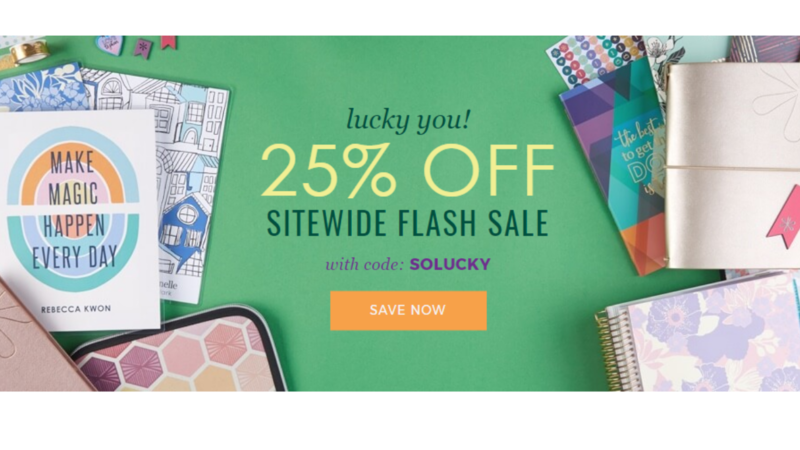 Here’s a reminder toheck out an Erin Condren Flash sale with 25% off sitewide to save on their popular planners and accessories. Use code SOLUCKY at checkout to get the extra savings. 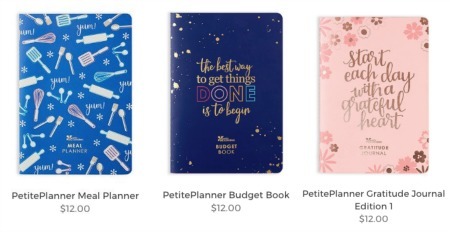 You have through tomorrow to get the bestselling LifePlanner plus stock up on new products and designs. Also, use this link and sign up before shopping to get $10 off your first purchase!